It was 2.1% the previous month. It means pay rises are outpacing the rate of inflation, which is now lower than the Bank of England’s 2% target. Inflation, measured by the Consumer Prices Index (CPI), has now fallen from the five-year peak of 3.1% in November 2017 in the wake of the Brexit referendum vote. 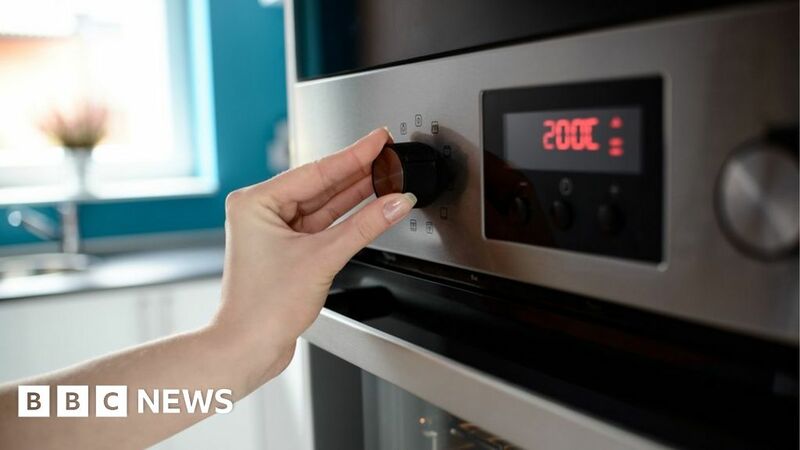 Ofgem’s energy price cap, which came into effect from 1 January 2019, helped drive down inflation, the ONS said. Tej Parikh, senior economist at the Institute of Directors said the lower inflation was a “boon” for the economy as it attempts to weather the effects of uncertainty. The latest data shows wages are rising by 3.3%. “For the past two years, households have been squeezed between high prices and weak wage growth. With inflation now at a two-year low and growing upward momentum in pay packets, consumers are likely to feel less of a pinch on their wallets. “This easing in the cost of living should provide some uplift for the High Street just as consumer confidence appears to be waning,” Mr Parikh said. Ian Stewart, chief economist at Deloitte, also highlighted the potential relief for retailers. He said falling inflation alongside rising earnings was “delivering a powerful uplift to spending power”. “Brexit dominates at the moment but were Brexit risks to ease, consumers would be well placed to hit the High Street,” he added. But, it is unlikely that inflation will fall much more. For instance, Ofgem’s energy price cap may not suppress inflation for long, as the cap is due to rise in April.